Labour Councillors Mike Stubbs and David Allport are angry that Staffordshire County Council are proposing to shut Talke Library. 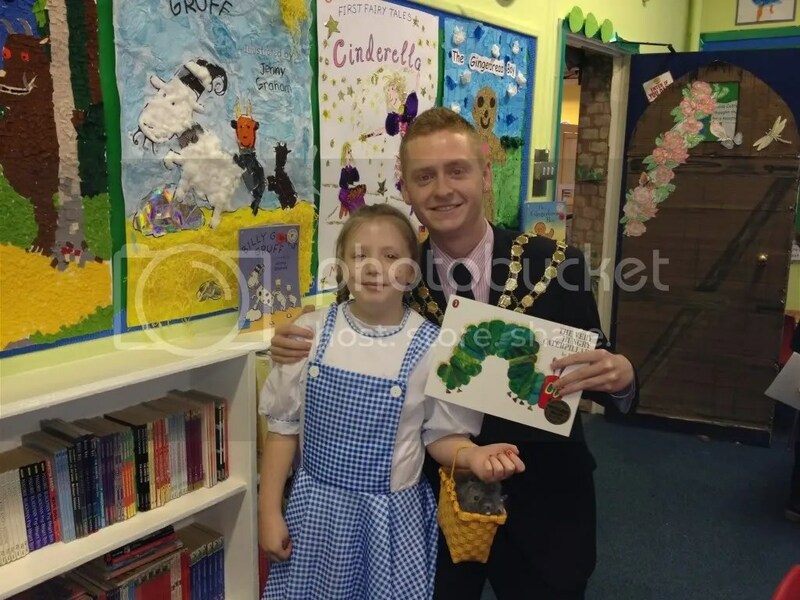 Talke Library adjoining Springhead Primary school could face closure under Tory controlled Staffordshire County Council plans to slash local services and facilities. The relatively new facility is well used and is also home to the Friends of Talke Library. 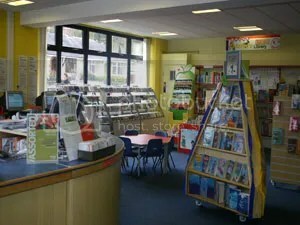 Educational events and activities are held on a regular basis at the library and the building would be sorely missed.